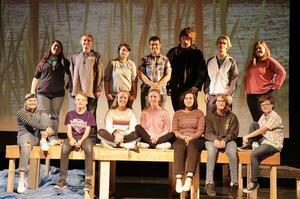 Drama Club Stages "Our Place"
This Friday and Saturday, the OHS drama club is putting on a fall play. They'll perform "Our Place" by Terry Gabbard. The play centers around a dock that everyone connects with as their place; and it serves as the backdrop for five different stories, both comic and tragic. 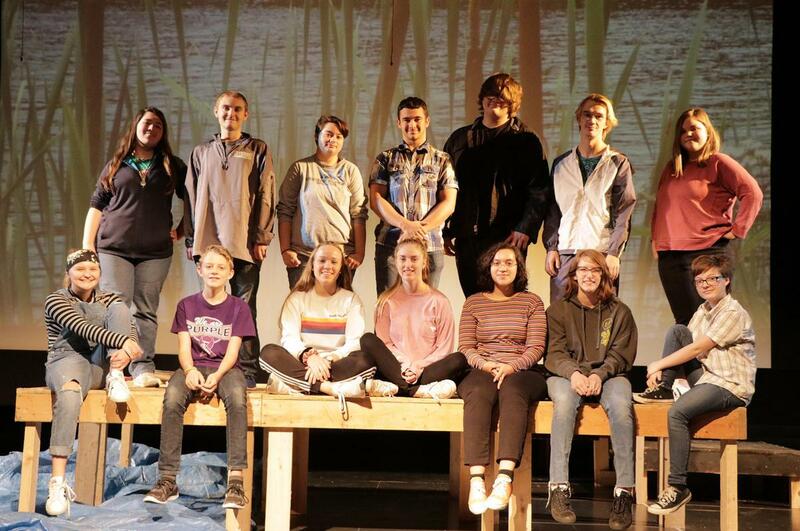 Each spring, OHS puts on a musical, but offering students a chance to do a play creates a different opportunity, “Kids who might not get a chance to be in the musical could flex their acting chops and learn about theatre,” Catherine says. “Our Place” performances are Friday and Saturday, November 9 and 10, at 6:30pm ion the Otsego High School Auditorium. Tickets are $8 for adults and $5 for students. They are available in the high school main office or at the door. This play is also presented in cooperation with Dramatists Play Service, Inc.